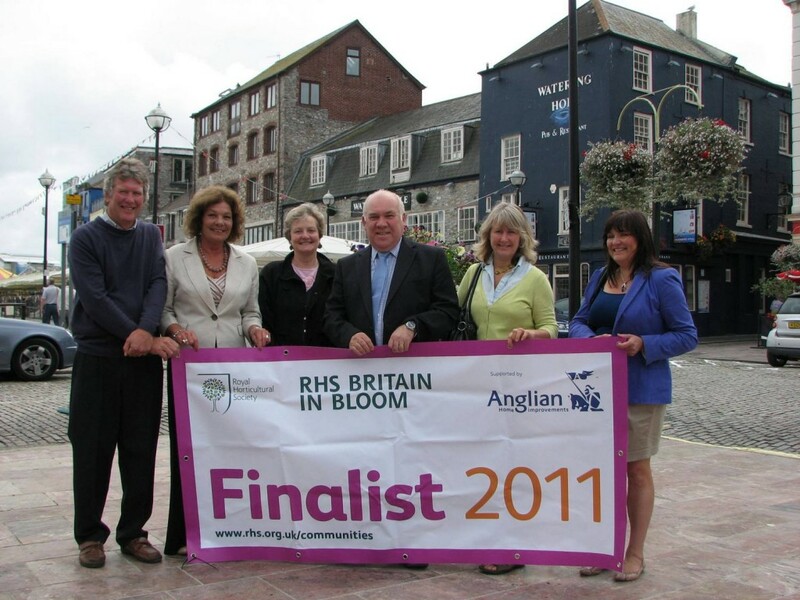 The Royal Horticultural Society, Britain in Bloom competition has come to a close, but here are some pictures of Plymouth in Bloom, who received £150 funding from Anglian Home Improvements. The Plymouth in Bloom team were using half barrel containers to plant seasonal flowers to brighten up the experience for the thousands of tourists, visitors and shoppers. Each tub will help create a wonderful atmosphere in and around the cobbled streets of Plymouth’s Barbican. Each tub will be maintained by one of the local traders to ensure the planting is looking its best during the summer season. Plymouth was in the Coastal over 12k category winning a Silver Gilt for their efforts! Well done! If you love reading about gardens and Britain in Bloom, visit the Anglian Gardening section.